Pokaz Trio is established in 2016 by composer and pianist Andrew Pokaz. 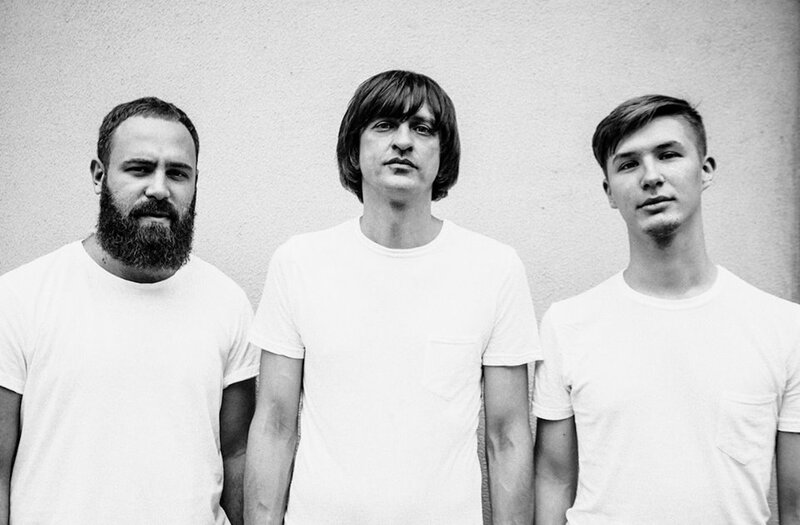 Members of the Trio besides the author of the project are the double-bass player Vitalii Fesenko and the drummer Yakov Taruntsov. 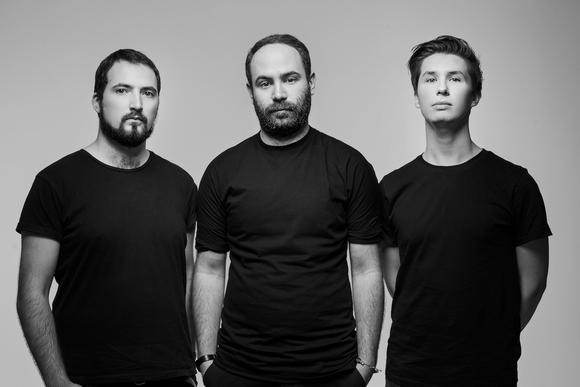 Being a resident of the leading jazz events, festivals and jam sessions in Odessa and other cities of Ukraine Pokaz Trio is becoming a strong player on Ukrainian jazz scene. The band focuses on the picturesque component of their music, they make the listener drawn into different emotional states and empathize together with the musicians.